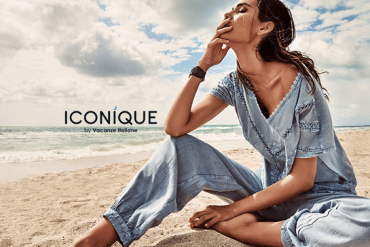 Electronic Cigarettes, E-cigarettes or E-cigs are becoming more and more popular among smokers who are looking for a so called “healthier” alternative when it comes to smoking, or are simply looking at quitting. E-cigs are a great option as smokers are looking for the same experience of smoking with the elimination of the health risks and the smell associated with tobacco smoke. These e-cigs resemble real tobacco cigarettes, giving nicotine addicts more or less the same amount of nicotine found in a conventional cigarette. There are a lot of controversy with reference to the continuous use of the product, however, the fact remains that e-cigs do not produce the same toxic smoke that can cause lung disease and cancer and is cleaner to use. 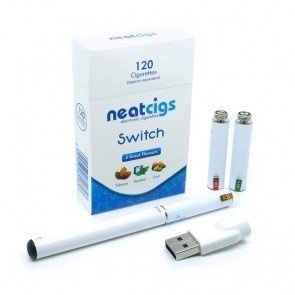 They are not regulated as a tobacco product in the UK and is also not endorsed as a medicine, however, they are readily available at many online e-cigs shops. Cartridge: This is the mouthpiece made from either plastic, glass or metal. Atomizer: This is the heating element that vaporises the liquid. 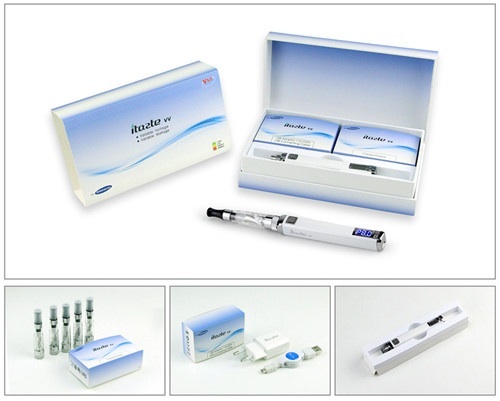 Cartomizer: This describes the combination of cartridge and atomizer and is disposable. Liquid: Also known as e-liquid or e-juice, this solution is sold in disposable cartridges or in a bottle. This is usually a solution of propylene glycol/vegetable glycerin or polyethylene glycol mixed with concentrated flavours and a percentage of a liquid nicotine concentrate. 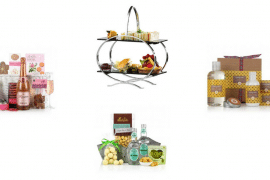 Many companies are now very creative in the concentrated flavours, offering as much as six flavours to choose from. 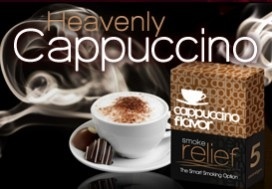 One such company is Smoke Relief offering flavours such as Smoky Cherry, Cool Menthol, Dreamy Vanilla, Apple It’s Fruity, Heavenly Cappuccino or the plain old traditional Original Tobacco. Kits: These contain battery, USB Chargers and a selection of cartomizers. Disposables: these consist of a battery, atomizer and cartridge all in one piece. Once cartridge is empty, a-cig is discarded. 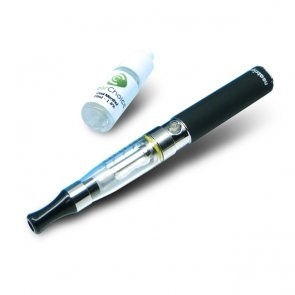 This list is not exhausted, but provides options and sites that provide the best E-cigs.